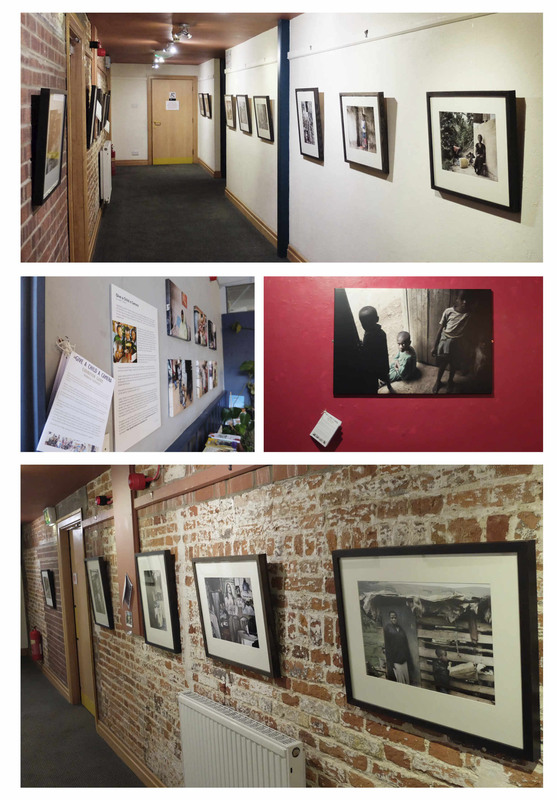 Really pleased to announce Give a Child a Camera 2018 exhibition is open… I Finished installing the work last night at the wonderful Norwich Playhouse. The exhibition features the work of 7-15 year old students who were part of #Giveachildacamera 2018 and a collection of my own images from a documentary meeting & understanding those with HIV in Southwest Uganda. An exhibition guide is available at various points throughout the building, with in depth captions and further information on the project. Please feel free to take one home/share on social media. The images are exhibited in three rooms, the bar, playroom and upper corridor/gallery. This entry was posted in Uncategorized and tagged africa, children, Eden school, exhibit, give a child a camera, norfolk, norwich, photography, photos, Playhouse, rwanda, school, uganda. Bookmark the permalink.